Seoul City destination: overview and recommendations of hotels, eateries and urban adventures for discerning, environmentally conscious city travelers and urban explorers. Valencia hotels, tours, restaurants and urban adventures for environmentally conscious, discerning city travelers planning to visit Spain’s third largest city. 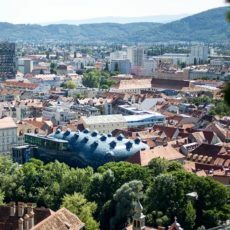 Destination Ljubljana, Slovenia: Recommended hotels, tours and urban adventures for environmentally conscious, discerning city travelers. 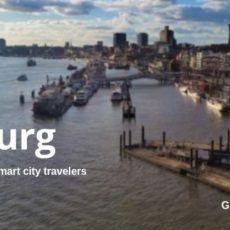 Destination Vienna: Recommended hotels, tours, restaurants and urban adventures for environmentally conscious, discerning city travelers. Destination Zurich: Recommended hotels, tours, restaurants and urban adventures for environmentally conscious, discerning city travelers.